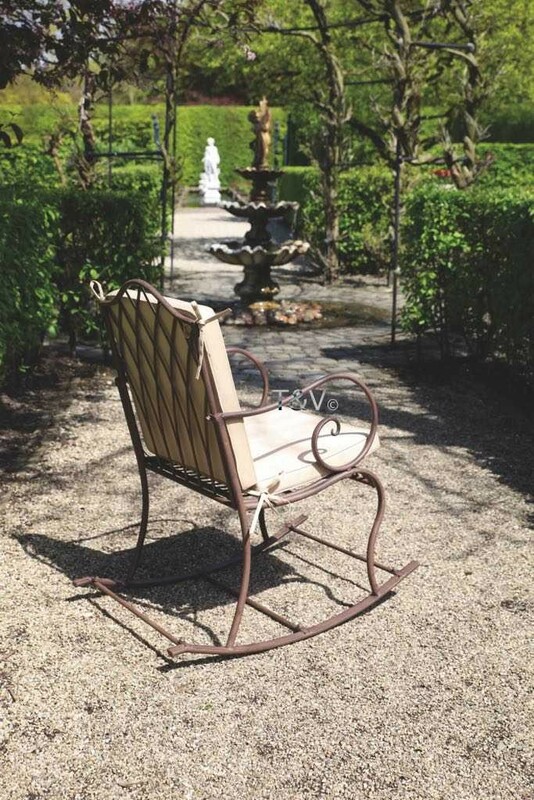 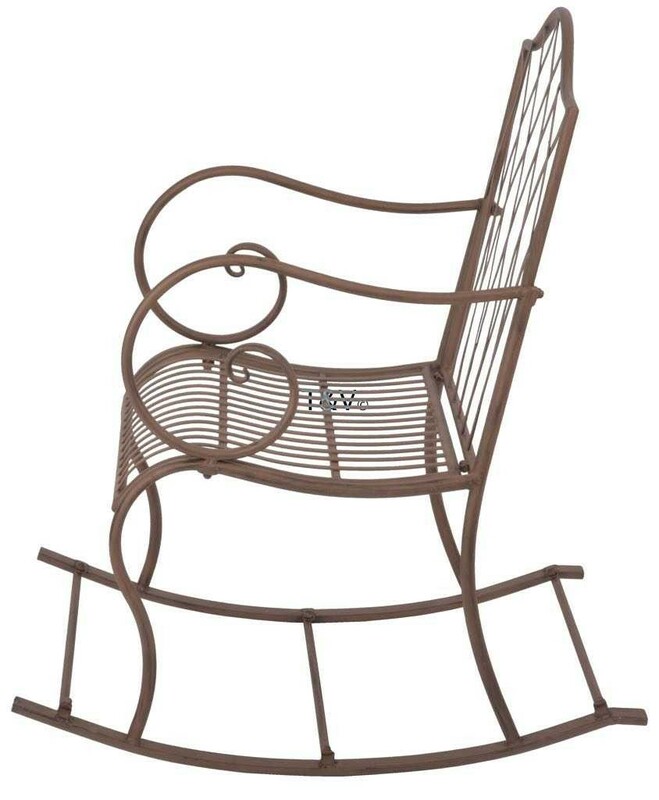 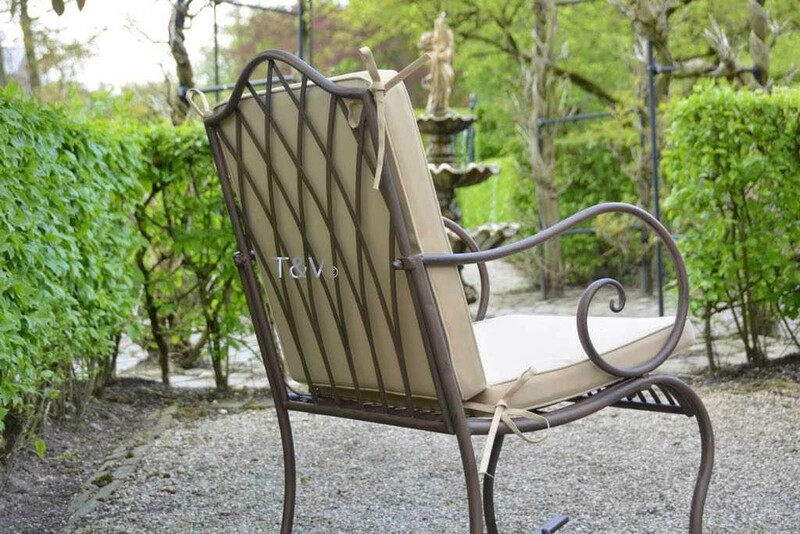 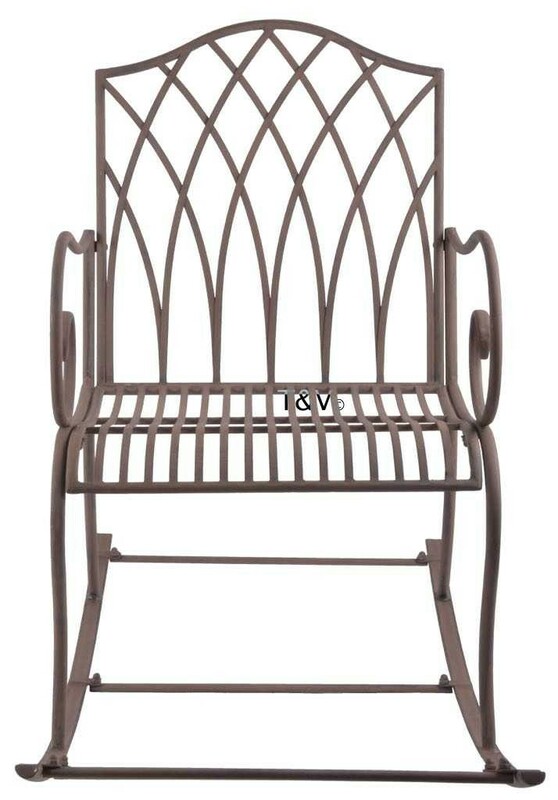 This elegant Rocking chair has a classic look and gives the garden a "Victorian" ambience. 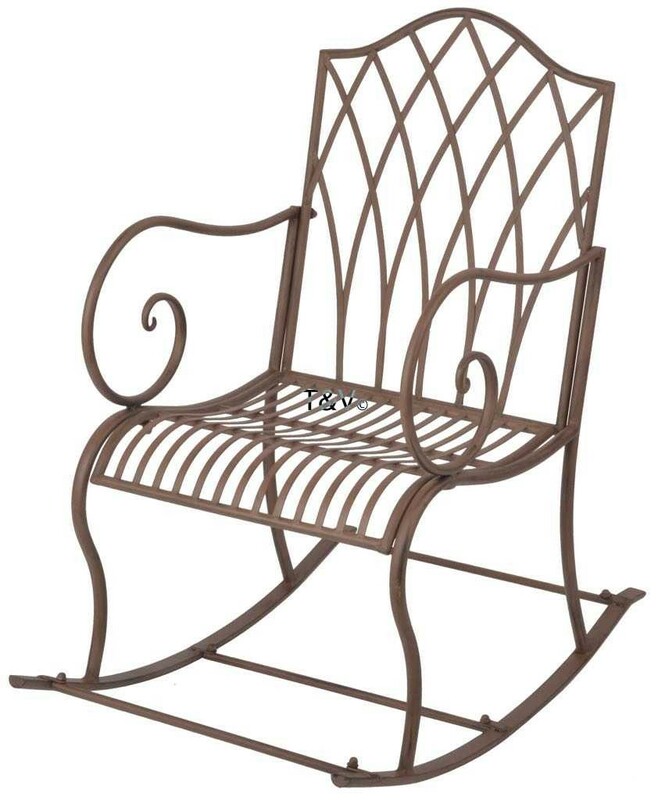 Create a nostalgic and authentic atmosphere in the garden. 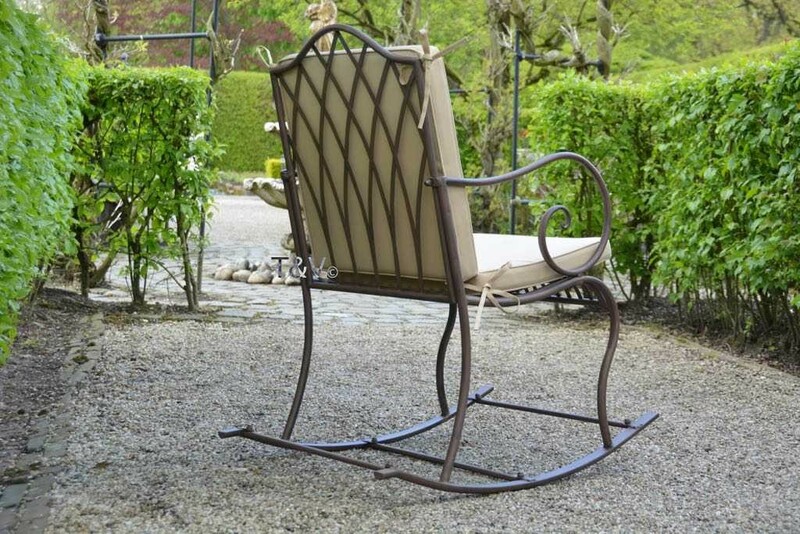 This elegant Rocking chair has a classic look and gives the garden a "Victorian" ambience.